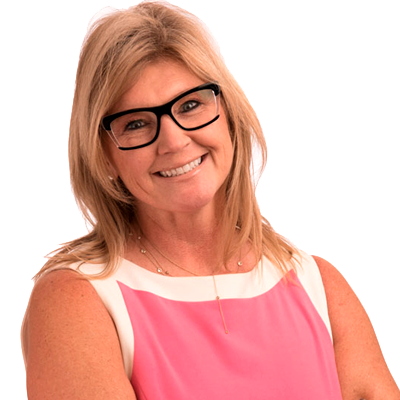 With more than 25 years of business experience, Tracy is one of the original founders of Dillon Kane Group/STA Group. Tracy has managed all back-office operations over the years as the enterprise has grown and thrived. She is responsible for the finance and accounting area, human resources, benefits administration, legal, real estate management, and office administration. Tracy has helped to start and incubate dozens of new companies throughout her career with Dillon Kane Group/STA Group.